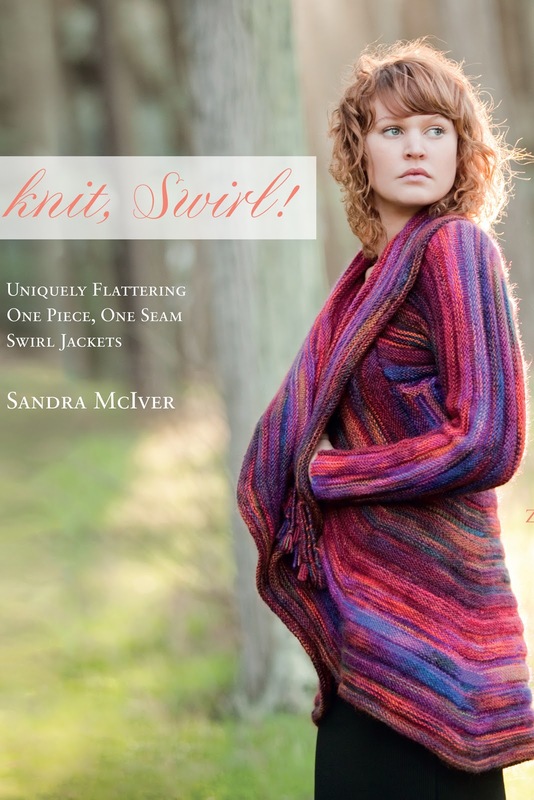 Mountain Colors Hand Painted Yarns: Our Yarn is on the cover of Knit, Swirl!! Each kit contains 10 skeins of Mountain Goat in 9 different colorways...enough yarn for Size 2 in the book. These kits can be ordered through any Mountain Colors retailer. Contact us if you need help locating a shop! Retail price? Looking forward to knitting mine! Could you point me to some online sources of these kits? I can't find them online. Thanks.